The evolution of your home starts here. Track your energy usage, add security with scheduled lighting and control your home's electronics from anywhere. 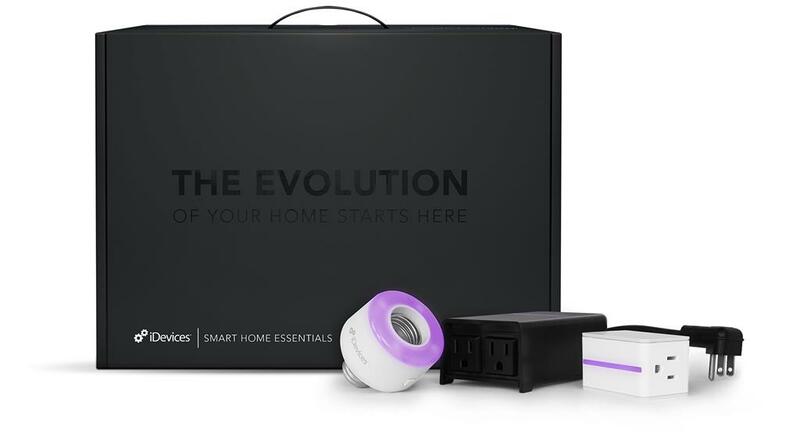 This kit of Wi-Fi™ enabled devices has all the essentials you need to easily transform your house into a smart home.